The hand is vulnerable to injury as mankind’s primary tactile interface and tool for manipulating the physical world. 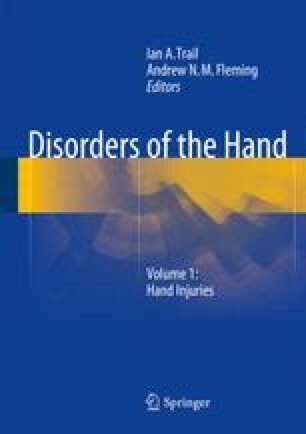 The hands unique, compartmentalised anatomy and complexity of structure results in an abundant variety of possible hand infections. Each infection has its own characteristic presentation and patho-physiology which must be recognised and understood for successful treatment.